Disney planned for a standalone Boba Fett movie by 2020 and they were going to tease it at the same time they teased Rogue One. 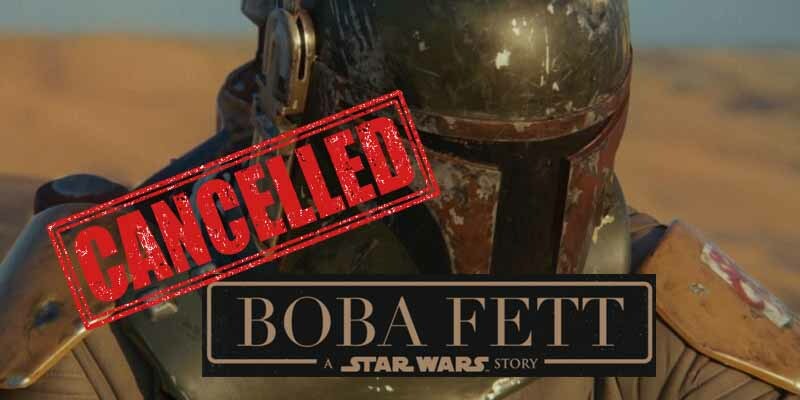 The film would reportedly follow a team of bounty hunters, including Boba. Unfortunately director Josh Trank was knees deep in the post-production hell of Fantastic Four and wasn’t quite ready to show off his ideas and the teaser was never unveiled. It was unclear whether or not we’ll ever see the film until Disney exec Kathleen Kennedy confirmed it dead, saying that Disney has not yet decided what movies will come after Episode IX.